We believe that investing in their leaders is the most impactful yet most commonly overlooked tool fast-growing companies have in building successful, resilient organisations. Our work at MTL is dedicated to creating and holding space for leaders to grow. We operate as a network of coaches, consultants and trainers, firmly rooted in startup world and inspired by practices from systemic constructivist thinking, non-violent communication and the reality of operating in venture-backed businesses. Say "Hi" if you'd like to learn more. Anna has been working with tech startups for the past 8 years and she's seen the whole bandwidth from startup to corporate. In her work she has built up broad HR experience in different companies cultures and industries. Currently she works as Head of People Operations for Giant Swarm and is leading the People & Organisational Development function. Anna is a trained and certified systemic coach and mediator. 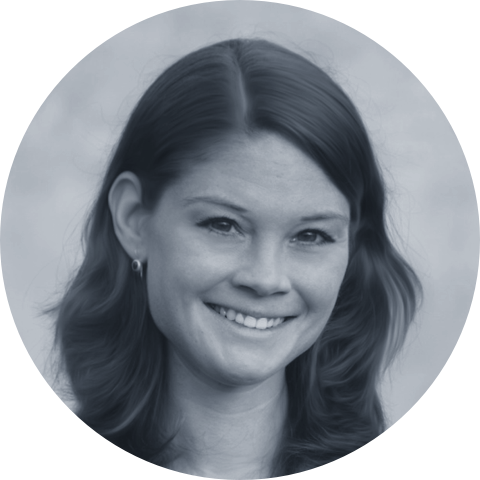 Her consulting work focuses on international recruiting, remote work, agile leadership and personnel development. Jenny has been working with fast-growing businesses in the digital world for the last decade. 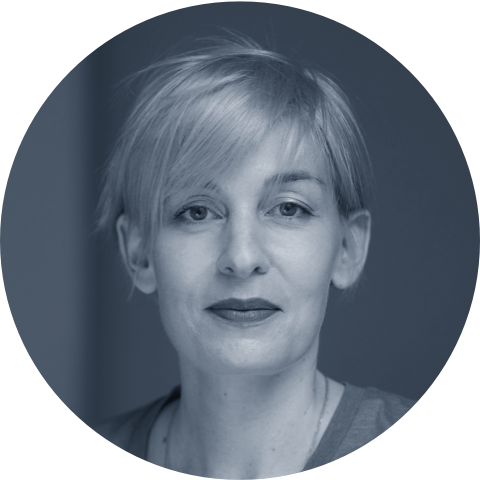 Her previous roles include VP People & Operations at EyeEm, Portfolio Manager at the VC firm Lakestar and founding member & COO of Factory Berlin. She spends a large part of her time consulting startup founders and companies on organisational development and HR implementation, facilitating offsites and trainings and enabling new managers. Jenny is a coach currently in further systemic training at the artop Institute (HU Berlin). ‍As experts in people management, organisational development, “new work” and HR, we work with companies undergoing growth and change. ‍Most of our trainings are custom and part of ongoing consulting projects. Some of the topics we love working on are feedback, hiring, remote HR and team building but we're constantly coming up with new formats for our clients. We work with founders, execs and new managers and follow a systemic constructivist approach. We act as process supporters, leaving the expertise for both the issue at hand and the "right" solution to our clients. ‍When conflicts are beyond the point of internal resolution, we step in. We provide professionally facilitated mediation, a highly structured and process-oriented method of conflict management. The mediator is impartial here and helps conflict parties to develop win-win solutions. In our peer coaching programs we curate groups of professionals who work in similar roles and face similar challenges. One of the core methods we use in peer coaching is collegiate counseling (“Kollegiale Beratung”) - a structured way of supporting a group member in tackling challenges without giving advice. The secret sauce of the programs is the symbiosis of self-reflective work on each participant’s individual unleveraged leadership potential and a long-term group experience in which participants support and accompany each other through their learning journey. I consent to having this website store my submitted information so they can respond to my inquiry as outlined in Imprint. One of our facilitators will contact you soon and schedule a 30 minute call to understand your challenges and expectations and answer any questions you may have.